Crocker told NBC Nightly News that he didn’t expect more than 50 entries, but ended up getting close to 2,000. One story that caught Crocker’s attention was from Sean Sullivan of Illinois. 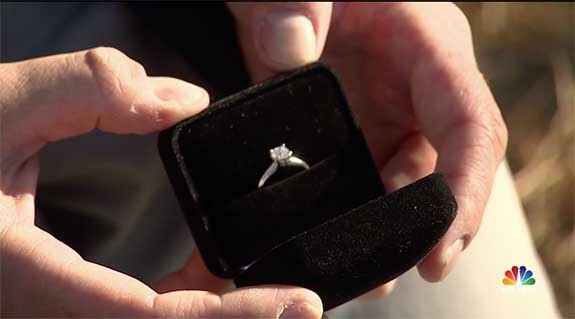 The teacher had been saving up for an engagement ring. 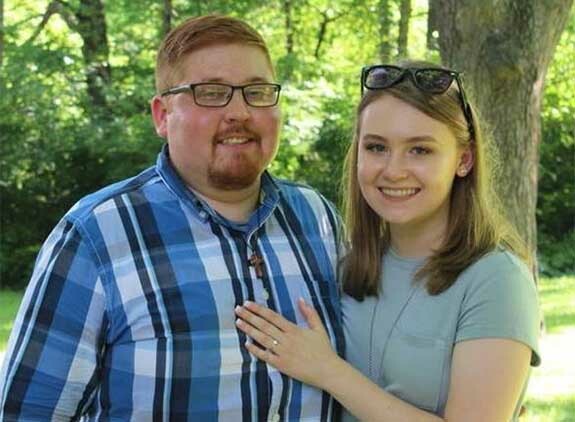 He was planning to pop the question to his girlfriend, Natalie Kiernicki, but had to put his proposal plans on hold when he was diagnosed with multiple sclerosis (MS). He wasn’t able to work and the medical bills were becoming overwhelming. “I had to make the extremely hard decision to use the money I was saving for her ring to help cover my medical and other bills,” Sullivan told Inside Edition. 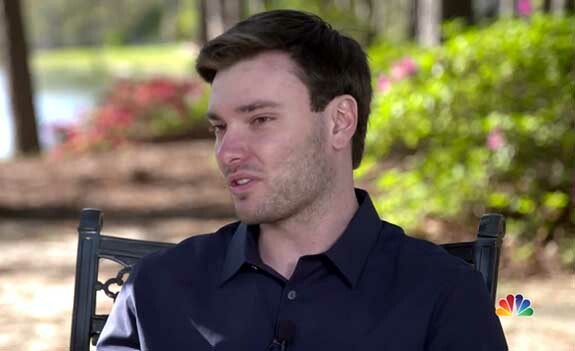 Sullivan had sent to Crocker a 17-minute video that described the couple’s commitment and love for one another. “She’s the reason I smile every day,” Sullivan told NBC Nightly News. 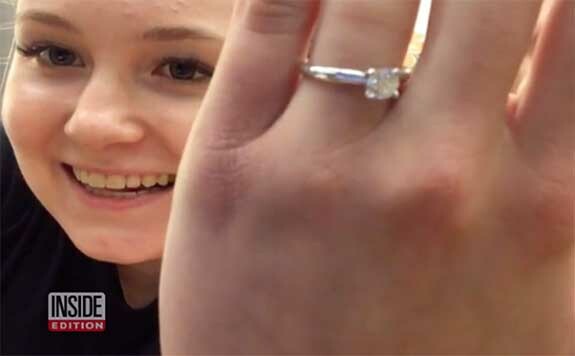 Kiernicki didn’t know that her boyfriend had vied for the ring and was totally surprised when she got the exciting news. “I definitely know that my time is going to come,” he said.